The Bauchi state government today renewed its commitment to the security of lives and property in the state. Gov. Abubakar presented 30 patrol motorcycles to the Nigerian Army to compliment earlier security efforts. Speaking at the event in Government House, Gov. 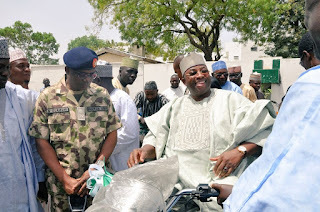 Abubakar said that security of lives and property is one of the corner stones of his administration. He said the need to give 30 patrol motorcycle to compliment the earlier 25 Toyota Hilux vehicles provided in February last year, was for the security agencies to be able to reach the interior parts of the state. He maintained that Bauchi remains the most peaceful state in the sub region, hence the need to strengthen the security apparatchik in the state and make it uncomfortable for few criminal elements in the state. 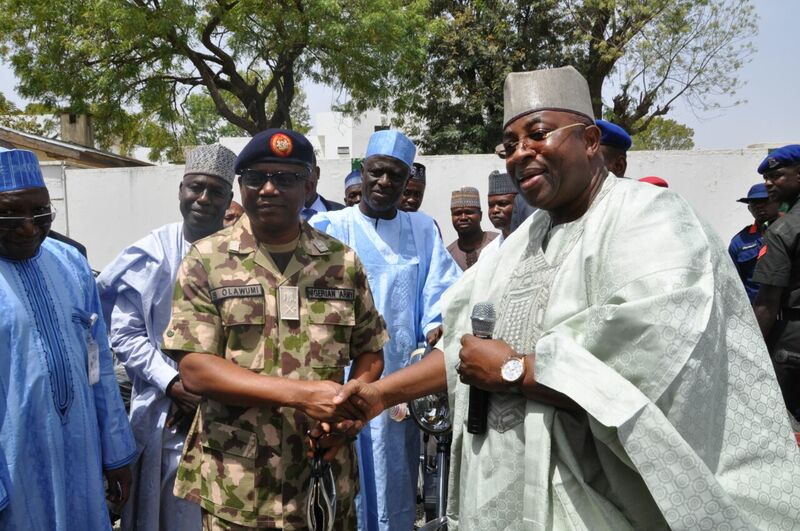 Responding on behalf of the Nigerian Army, the Coordinator Nigerian Army Aviation Major General Johnson Olawumi thanked Governor Abubakar for constantly supporting the security network in the state. 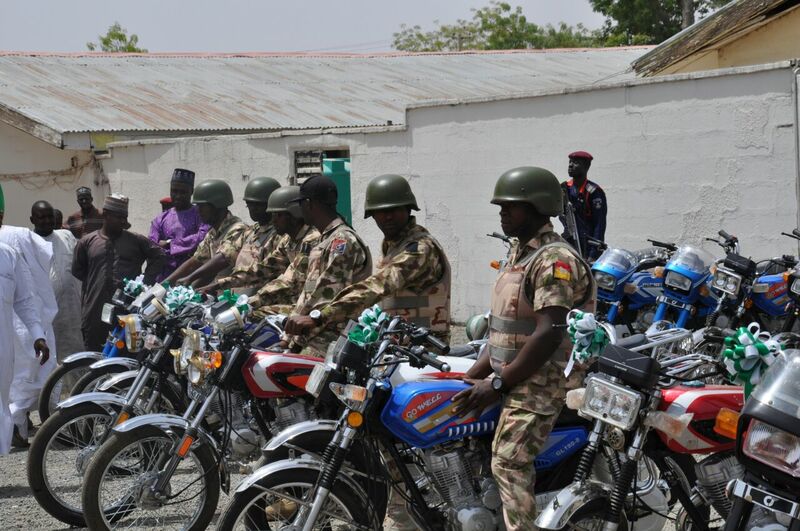 He promised that the patrol motorcycles will be put to good use and all criminal elements will be flushed out of the state.